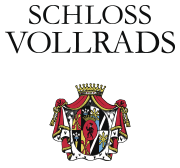 Schloss Vollrads is one of the oldest Wine Estates in the world. Wine sales have been documented as early as 1211 and ever since. They are solely focused on producing high quality Riesling wines which exhibit the individuality and complexity of the Riesling grape as well as the authentic characteristics of the soil.